Have you every watched a movie at home and felt you didn’t get the full experience because your sound was just not the same as it would have been at the movie theatre? Well for gamers it’s the same thing. If the sound is not clear or powerful enough, it throws you off. Being able to hear every detailed sound makes you a great gamer. You can tell when someone is approaching you or if they are right around the corner so you can surprise them. Edifier has engineered a new line of headphones fit for gamers who want to conquer the gaming world. Edifier focuses on enhancing your listening experiences through their headphones and speakers. 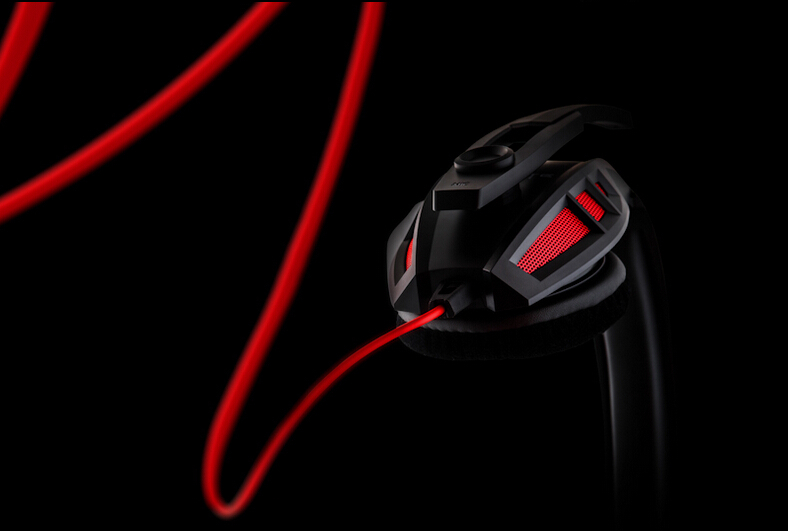 G2 and G3 are Edifier’s top of the line gaming headphones. Designed with extreme comfort, durable parts and high-sensitive microphone, your days of being second are over. Get ready to become the master of your favourite video game. These headphones have innovative technology specifically design for gaming. The G2 and G3 are designed with Digital Processing Technology (DSP) to produce out of this world clear sound. You can hear every sound in the video game. 40 mm Neodymium magnetic drivers enhance the bass power in the G2 and G3 headphones. With such clear sound no one will be able to sneak up behind you. Play for hours straight without disturbing anyone. The headphones are so comfortable you can last countless hours in them. Stitched leather, velvet earmuffs provide ventilation, background noise-isolation and comfort. 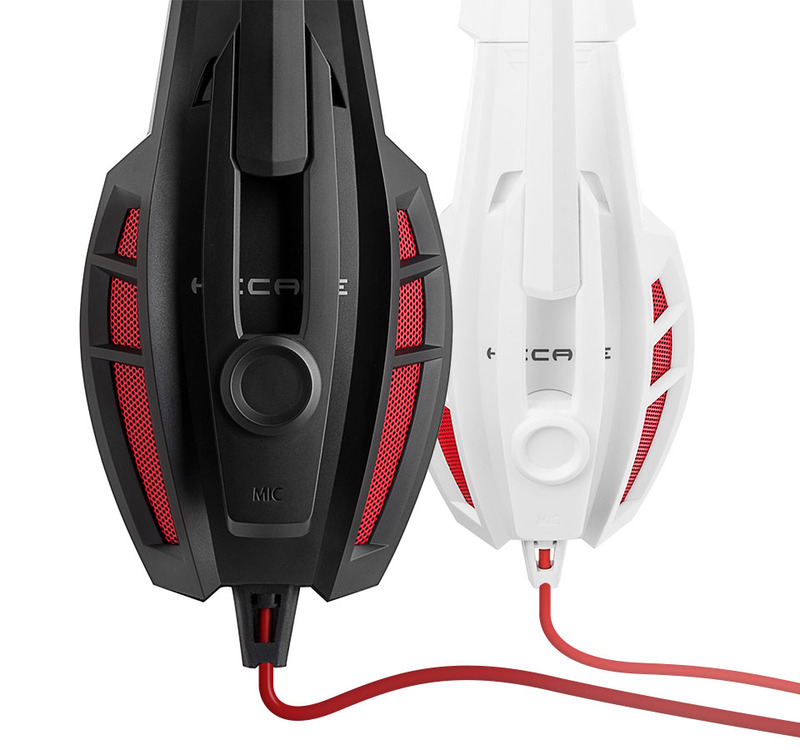 These model headsets are designed to make you feel the game. The G3 gaming headset features blue or red LED outer light, making it look like an outer space helmet. High-sensitive microphone easily picks up your voice so the rest of your team can hear your plans. You can rotate it 120-degrees to best suit your needs. Control the microphone and volume of your headset through the built-in control on the wire. 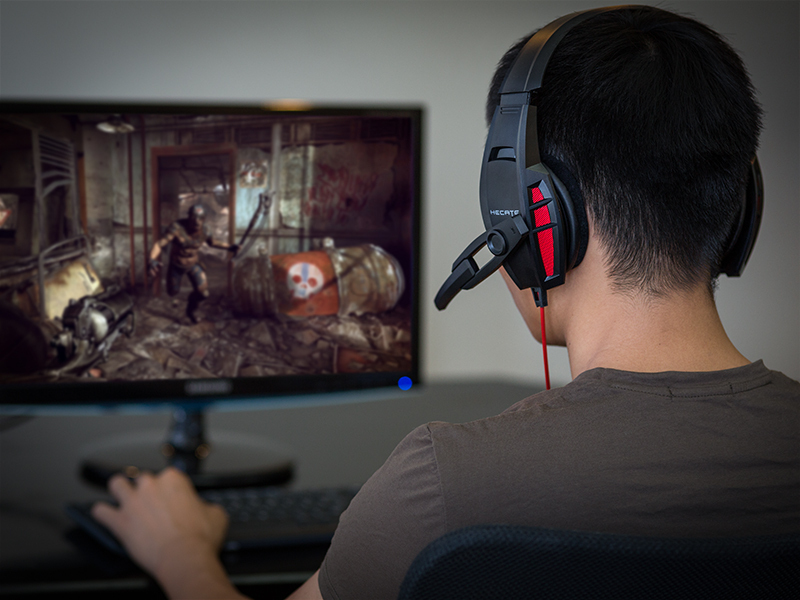 Don’t exit your gaming screen to adjust the volume, just use the inline mic/remote. Edifier’s gaming headphones will raise your rankings. High-quality sound makes all the difference.